Couscouille is a plant, a kind of Angelic. It is in the mountains of the Pyrenees that we can find this wild plant to the taste so subtle. 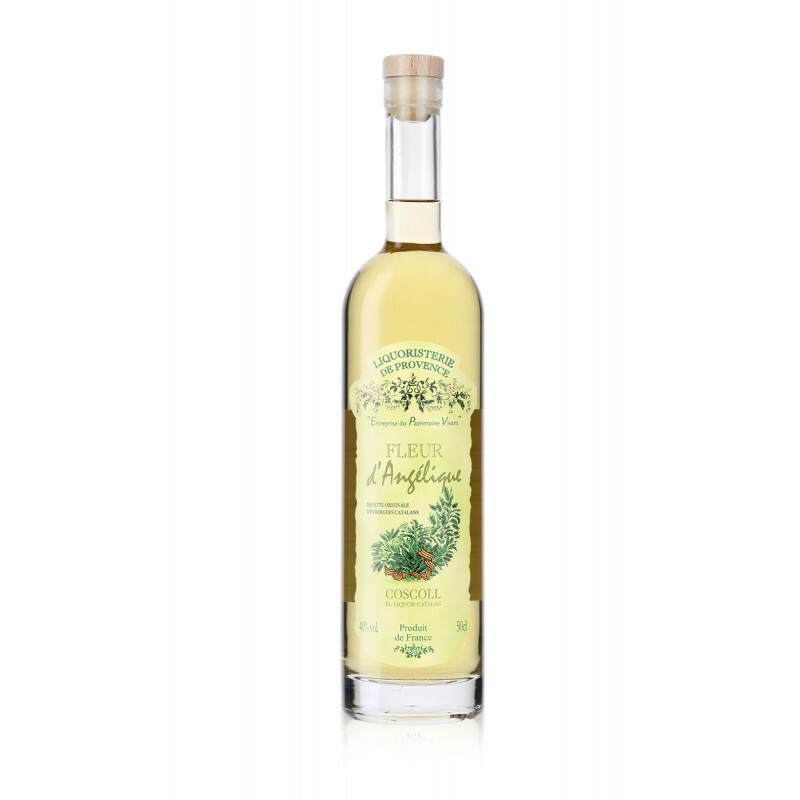 Discover a taste unique : more dry and less sugary than the Thyme, this delicate liquor appears in the tradition of the big alcohols of plants as the Génépi. At the Shepherds catalans, one drinks since still the " Coscoll ." Today, the LIQUORISTERIE OF PROVENCE, faithful to this tradition, gives itself for ambition to make the amateurs of best liquors rediscover it. The liquoriste manufactures this elixir according to a recipe and old gestures : steeping in a high-quality alcohol of the leaves and the root of the plant, in order to free all flavors of it. The Couscouille tastes itself in digestive.